New Ko Samui, Thailand Stock Photos. 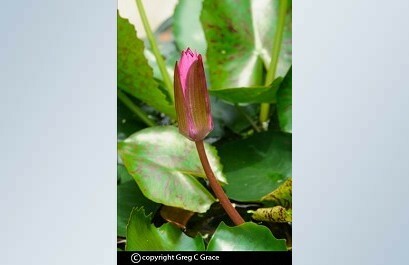 Adelaide Photographer Greg C Grace has just published a new set of Ko Samui, Thailand stock photos.Located in the Gulf of Thailand, Ko Samui is Thailand's second largest island. It's tropical white beaches, aqua waters, coral reefs and coconut trees add to its exotic appeal, making it a must see tourist destination for Southern Thailand. It is surrounded by some sixty other islands, which compose the Ang Thong Marine National Park, Ko Phangan, Ko Tao and Ko Nang. Samui is a mix of natural paradise, pulsating nightlife and layed back sandy beaches. View more photography by Greg C Grace here.